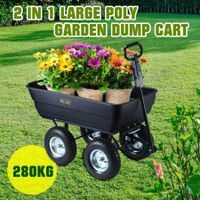 To be a good gardener, you should pay more attention on your garden, you need time, you need patience, and you need good garden supplies. 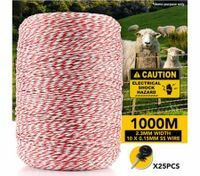 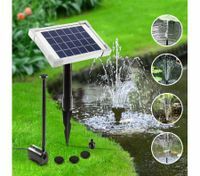 Here you can get great landscaping ideas nz with our garden supplies so as to complete and perfect your garden design as you like. 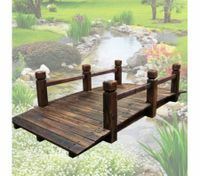 BestDeals concerns everything you need to create a dream garden. 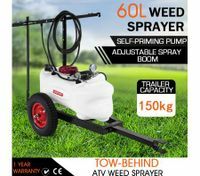 With our best landscaping supplies, such as garden décor, water pumps, greenhouses, and power equipment, your garden will not only present a beautiful landscape, but also keep at its peak performance owing to appropriate watering, decoration and protection. 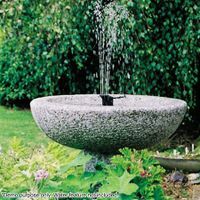 Watering is indispensable to the growth of the plants in your garden, thus the watering problem is so vital that you can never ignore. 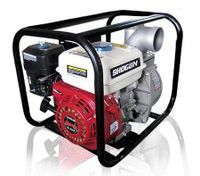 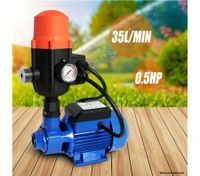 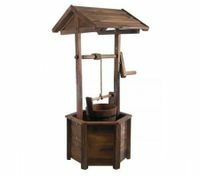 Whether you are building a pond, pool or fountain, you’ll need a water pump to keep the water flowing and avoid becoming stagnant. 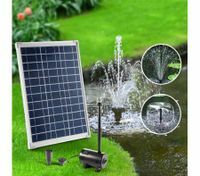 If you live in an area prone to flooding, a solar power water pump or a submersible pump is an important tool to clear out damaging, dirty water. 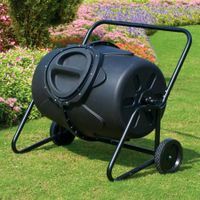 Besides, our watering equipment is super strong and durable but lightweight with enough length to make sure every plant can be well watered. 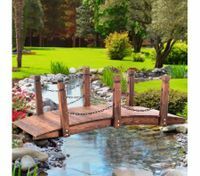 With practical and stylish garden décor, your garden will become a relaxing, beautiful place where the only thing you want to do is lie down and enjoy. 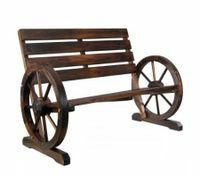 A wooden bench, wooden bridge, artificial glass and other outdoor furniture will create a sense of calm for you. 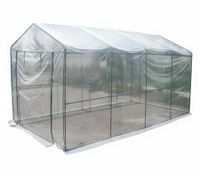 You may also need a solid greenhouse to protect your plants safe from bad weather like heavy snow or heavy rain. 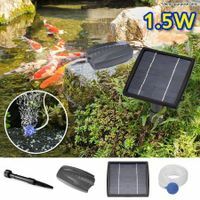 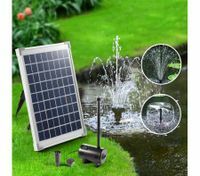 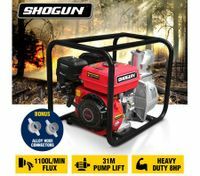 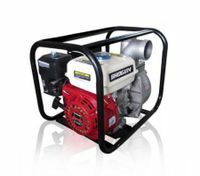 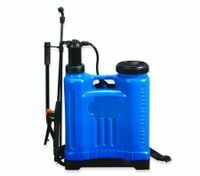 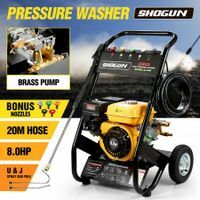 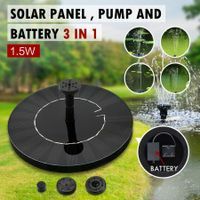 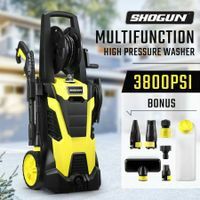 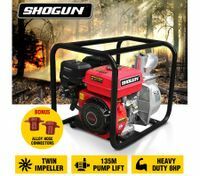 Perhaps you are in search of solar garden lights to bring brightness and vividness to your backyard; maybe you want a power equipment like high pressure washer to blast away the dirt and to keep your garden clean, here we have everything you need. 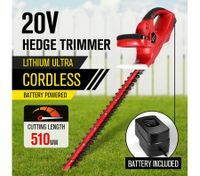 Please be assured that BestDeals, just like a hard-working gardener, has the best garden supplies to meet the need of our every customer. 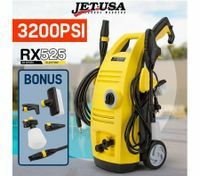 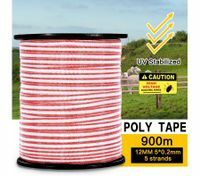 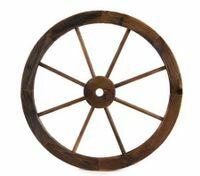 Most of our landscaping supplies are on sale with great discounts now. 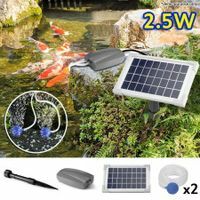 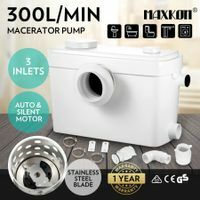 Just some simple clicks you can purchase good value for the money.